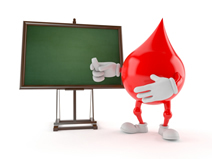 Phlebotomy.ie run a one day Phlebotomy training workshop. This workshop is aimed at Registered Nurses, Midwives and Medical Doctors/Students. 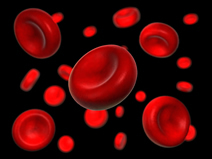 Phlebotomy.ie can provide cannulation and phlebotomy support for your research projects. Are you a nurse, medical Doctor, dentist, medical Student or advanced paramedic? Are you rejoining the medical workforce after a career break? Are you looking for excellent Phlebotomy training to enhance your C.V. or help you find part-time session work? If so...we have the solution..
Do you need blood draws/cannualtion for your research project...let us provide the solution for you.. Looking for professional insured phlebotomists for locum cover? Are you having difficulty sourcing/funding staff? Whether you are looking for holiday cover or long term cover or looking to outsource your phlebotomy service - we have a solution for you..
Professional Phlebotomy Services , trading as Phlebotomy.ie is owned and run by Pauline Connell along with a strong, committed team, dedicated to providing the highest standard of blood collection. All our phlebotomists are highly trained experienced professionals and are supported by an excellent administration team. 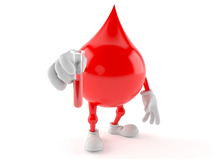 We strongly believe that accurate blood test results are dependent on quality samples. Since our foundation in 2008 we have developed our range of services and now support a wide range of clients. 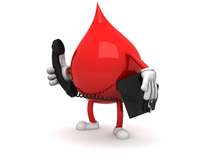 These services include blood collection from patients in their homes and at work. Locum cover for Private and Public hospitals and GP Clinics, Phlebotomy and Cannulation support for university research projects including Trinity College, University College Dublin, NUI Maynooth and RCSI. We also provide phlebotomy support to Siemens Ireland for analyser calibration. We have An Bord Altranais C 1 approval to provide phlebotomy training to nurses, medical doctors , medical students and paramedics. Our one day workshops have a high tutor/student ratio with emphasis on practical work. We receive very positive feedback from our workshops. Please see our testimonials from past courses under our training section. Phlebotomy.ie are fully insured for all the services provided to you.